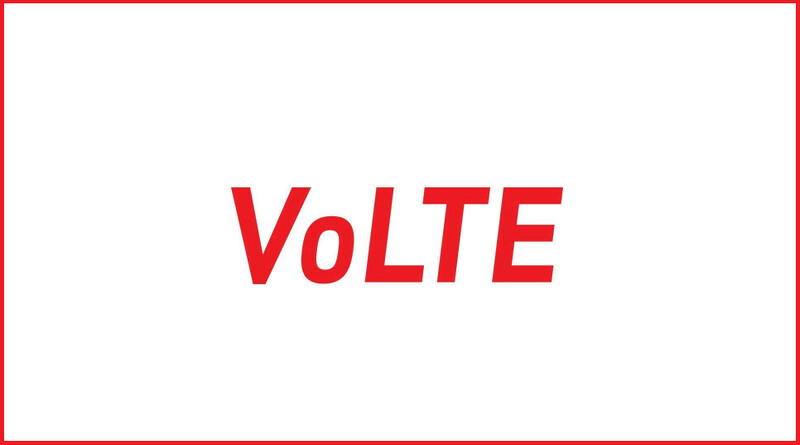 Shortly after Verizon announced this morning that it would launch VoLTE and HD Voice over the coming weeks, a number of readers took to the comments with questions. The most common question surrounded HD Voice and minutes, more precisely, if an HD Voice call would count as data or minutes. Verizon reached out this afternoon to help clarify, stating that HD Voice calls will be treated the same as traditional voice calls are. If you are on an old grandfathered plan that doesn’t include unlimited talk, you will have to watch your minute usage when on HD Voice calls, just like you do now. If you have a MORE Everything or Single Line plan with unlimited talk and text, then you wouldn’t need to worry about it.